Click on the text links below to enter the individual portfolios. This portfolio is also available on a CD, at request. 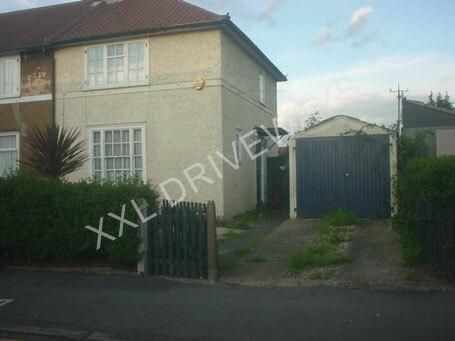 Block paved driveway, patio rear garden, brick front, with flower bed. 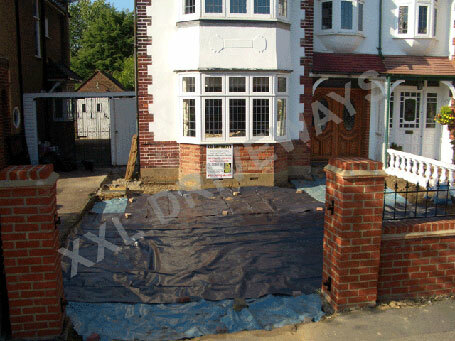 Block paved front garden, new step entrance to property. 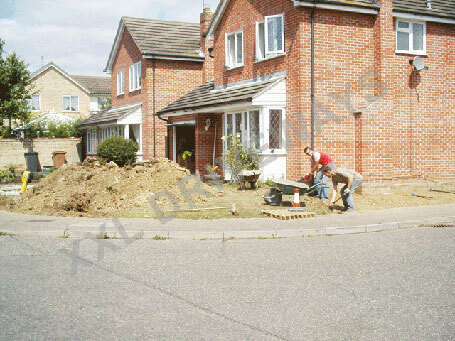 Block paved front garden, floor lights on auto light switch. 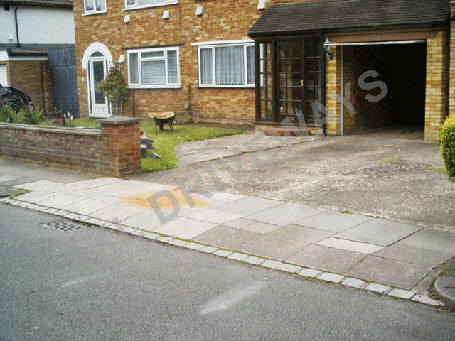 Block paved driveway, flower bed, brick wall surrounding property. 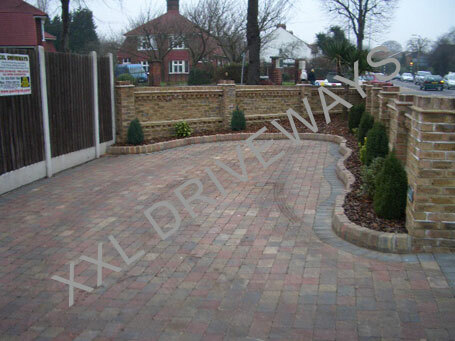 Block paved front drive, flower bed feature. 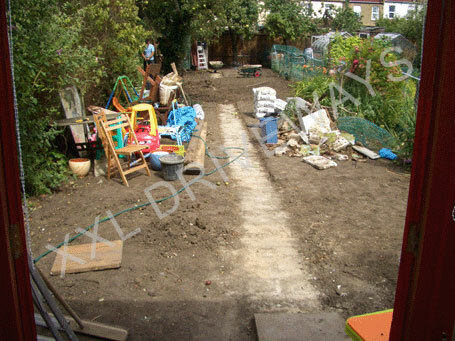 Block paved rear garden, brick wall including steps to new lawn. 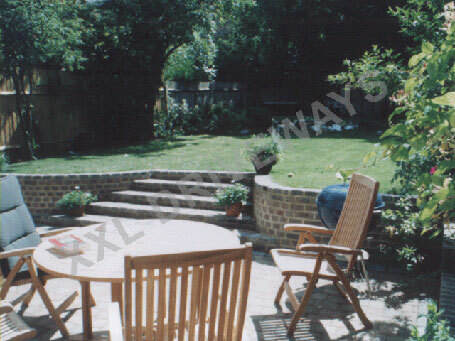 Patio rear garden with patio steps leading to grass area. 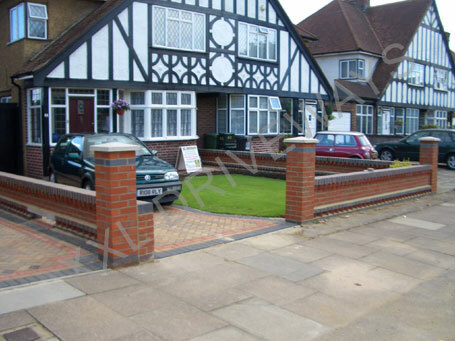 Block paved front garden, two houses together. 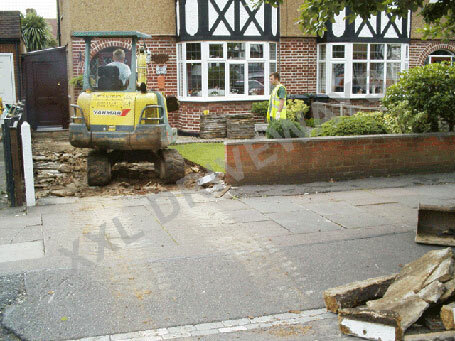 Block paved front garden, keeping original turf down. 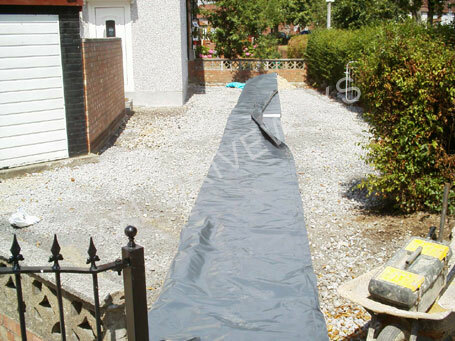 Block paved driveway, keeping current turf in situe. 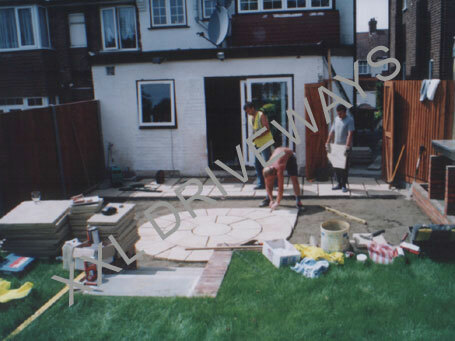 Block paved front, new wall and block paving to rear garden. 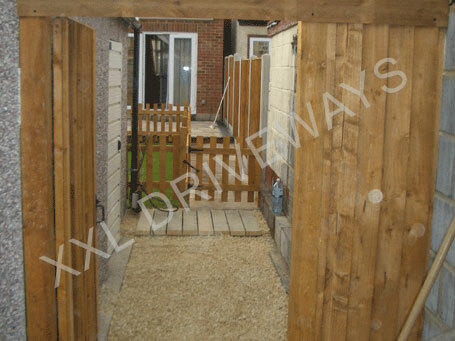 Wooden decking veranda, lawn, Indian stone patio, fence to rear garden. 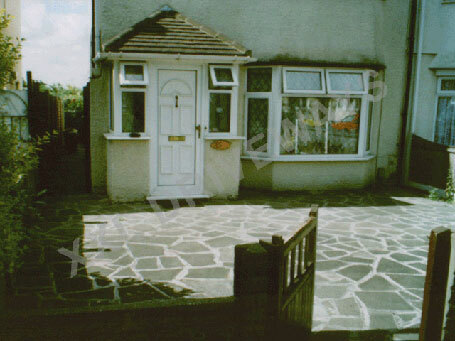 Indian stone patio & path, lawn with picket fence & gate, fence & gate to rear garden. Miscellaneous jobs for your viewing.